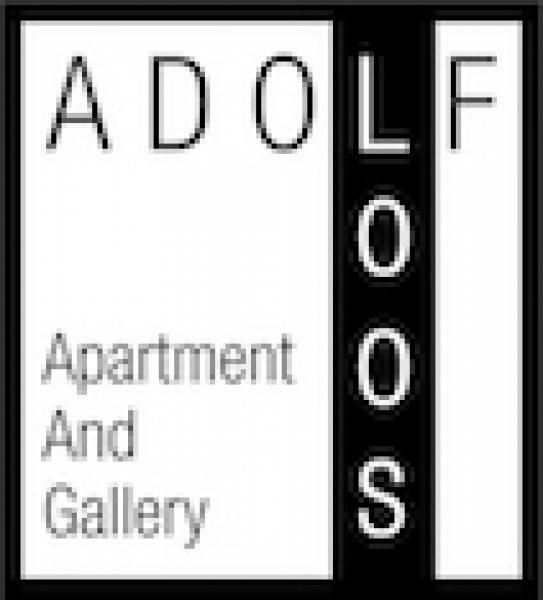 Adolf Loos Apartment and Gallery, is an art gallery and auction house specialising in high quality paintings, sculptures and design. Ever since its establishment, ALAG has played an active part in organising art exhibitions and in book publishing. We closely co-operate with the National Gallery in Prague, Moravian Gallery in Brno, The Gallery of Fine Art Ostrava and the Austrian National Gallery in Vienna. Lire la suite... Evening Sales of works of art. These unique auctions belong among the high-class art events of the year in the Czech Republic, and it is here where all the Czech auction records, and some of the world auction records, have been broken. WE HAVE AUCTIONED OFF THE THREE MOST EXPENSIVE PAINTINGS IN THE HISTORY OF CZECH ART AUCTIONS, INCLUDING THE RECORD FRANTISEK KUPKA, SERIES C I., 1935 - AUCTIONED OFF FOR EURO 2 300 000. Our sale success-rate has been 95%. It is above all due to the Director’s close contact with Czech and foreign restituents, art collectors, private and state institutions, funds and museums that the company has been able to achieve such results. Adolf Loos Apartment and Gallery Director Vladimír Lekeš is the only Czech art expert listed in the prestigious and world renowned ‘Guide international des experts et spécialistes’. 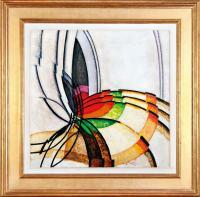 Among other things, he is the co-author of the Catalogue raisonné of Frantisek Kupka. 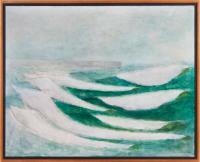 ALAG further represents the owners of the most important Czech private art collections. The company had been entrusted by George Waldes, the heir of the industrialist Jindrich Waldes, with the sale of the most precious artworks belonging to the Waldes family, both in the Czech Republic and the United States. We have also been representing the families of Prof. Vincenc Kramar, Dr. Frantisek Cerovsky, Prof. Vaclav Holzknecht, Emil Filla, Jan Zrzavy, Antonin Pelc etc. 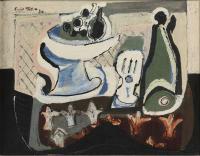 and collectors from the United States, the United Kingdom and France, including Hugo Polak, Bernard Galateau and Guy Flandre. The company resides in Prague’s Josefov, in the unique and original Richard Hirsch’s apartment designed in 1927 by the pioneer of the twentieth century modern architecture Adolf Loos (1870-1933). The devastated apartment was rediscovered in Pilsen in 1988, and had been consequently saved, carefully restored and re-installed in the heart of Prague. In 2014 the Apartment joined the prestigious international network of Iconic Houses of architectural design. Ever since, new unique and original works of art designed by Adolf Loos have been added to the collection, including a famous 1912 sitting set from Villa Rosenfeld, comprising four chairs and a table with a marble board. At one time, the family friend Sigmund Freud, as well as Gustav Klimt, Oskar Kokoschka and Egon Schiele, used to sit on these chairs. The apartment has been successfully introduced to the public at the Adolf Loos Season exhibition at the Royal Institute of British Architects in London. You can find our showcase gallery in Manes, a landmark of Prague modernist architecture. For all its achievements, ALAG is not content with its results so far. Our plans for the near future are even more ambitious. Come and see for yourself.